Unending grace. Relentless challenges. Endless opportunities. 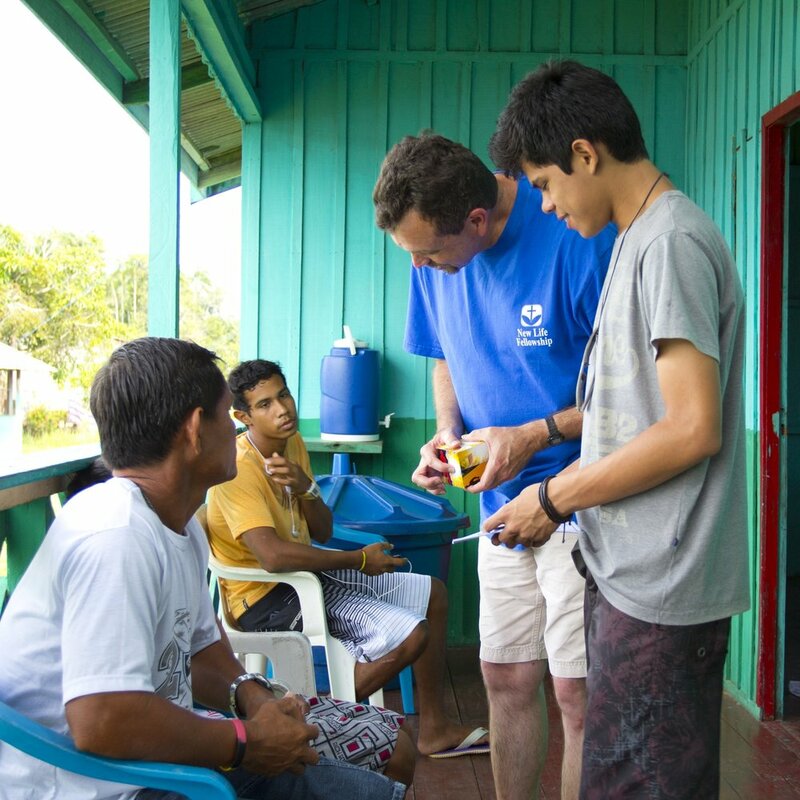 It began with a vision to reach an untouched population in the West Basin of the Amazon. 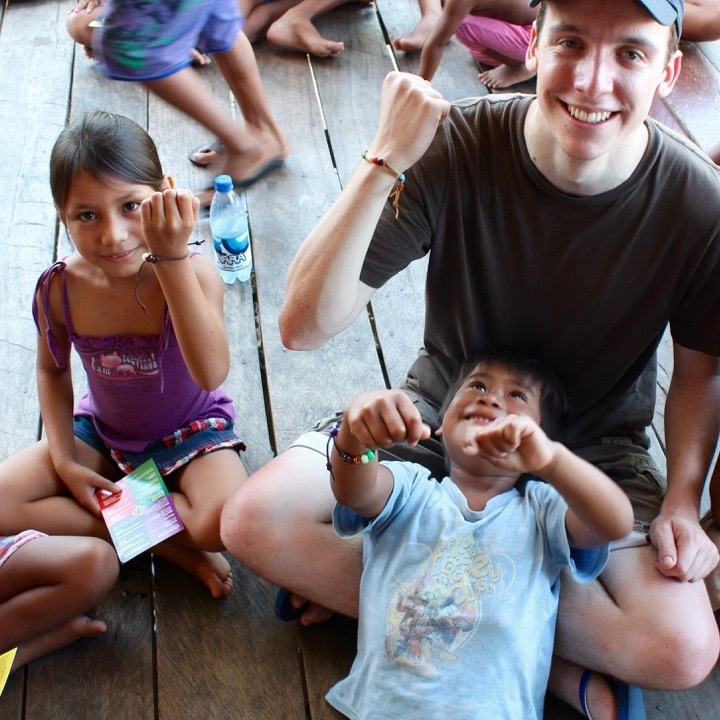 Nearly 20 years later, thousands of people within the basin have heard, have received, and now praise the Lord. 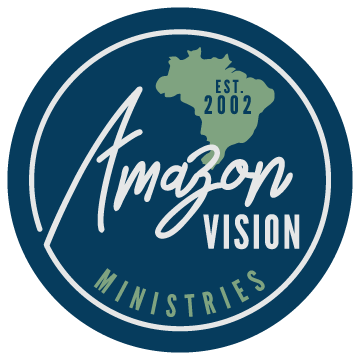 The overarching vision of Amazon Vision Ministries is to bring the hope of Christ to the people living in the western Amazon basin of Brazil.